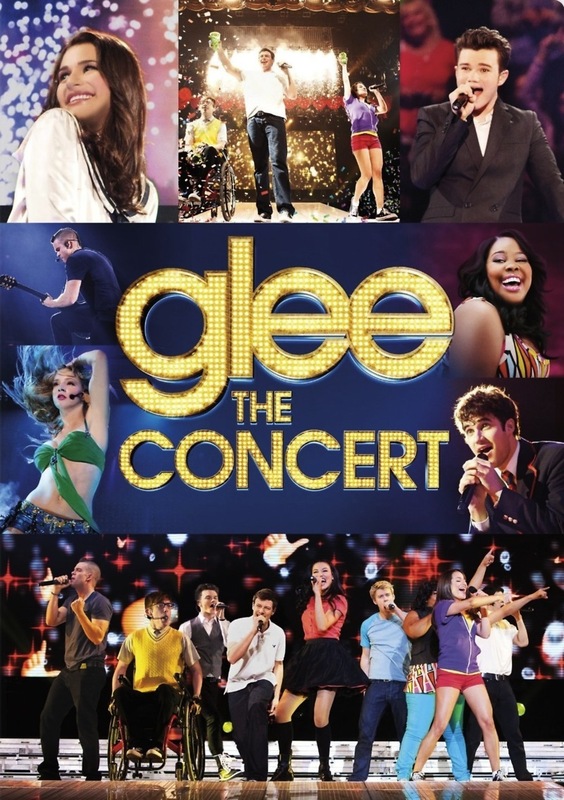 Glee: The 3D Concert Movie DVD and Blu-ray release date was set for December 20, 2011. The New Directions choir from McKinley High School in Lima, Ohio, hit the road for a concert tour, which is documented on film. The group perform some of the show stoppers from the first two seasons of their hit television show Glee! Offstage, cast members hang out, prepare for their next performance and interact with the crew. Fans are also given the opportunity to share how the show has affected them. We hear the stories of Janae, a cheerleader who doesn't quite fit in and gay teen Trenton, as well as Josey Pickering, who suffers from Asperger's Syndrome. 3D technology brings a whole new dimension to the performances and stories that have created the offbeat hit.